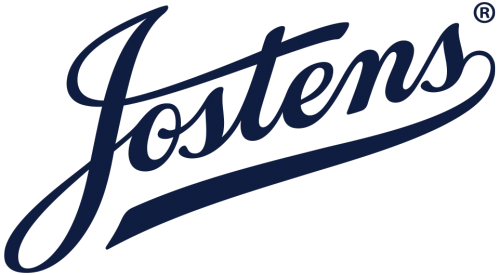 The Andover High School Booster Club is a community-based organization for parents, teachers, alumni, and friends promoting communication, participation, and support for all AHS activities in whatever capacity that is practical, ethical, and within the capabilities of the Club to promote sportsmanship, student recognition, and community interest. 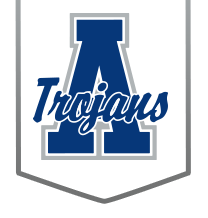 AHS Booster Club provides support for all students, staff and faculty! • Food donations for tailgates, sports introductions and teacher appreciation events. • Volunteers to sell merchandise at football and basketball games & school events. Planning and participating in our annual Trojan Round Up Fundraiser. If you would like to volunteer please contact Susan or Laurie. Contact info below.